The members of the Muskoka Autumn Studio Tour would like to encourage our guests to fully enjoy all that Muskoka has to offer during the two weekends of the tour. The following businesses are active supporters of the arts and just a few of our suggestions for great accommodations, dining and shopping during your stay in the area. The Old Station Restaurant is nestled at the top of the hill in downtown Bracebridge. We offer a quality dining experience in an atmosphere that is purely Muskoka. Enjoy the warm summer days on our wrap around patio or warm yourself by the fire on a cold winter night. 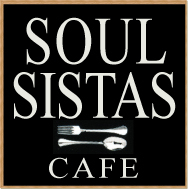 Come on in and let us surround you with great food and great service. Located on picturesque Partridge Lane just outside of Bracebridge, Muskoka, Ontario, the Alexandra Luke Gallery showcases the vibrant, abstract, nature-inspired paintings of Wendy Patricia Moses. Situated on the shores of Lake Muskoka at Muskoka Wharf you will find the Residence Inn- your ideal stay while visiting the area during the Muskoka Autumn Studio tour. Conveniently located off highway 169, 5 minutes from highway 11 we are a delightful all-Suite hotel featuring full walkout balconies and a complimentary full hot breakfast buffet. Come and join us this fall! 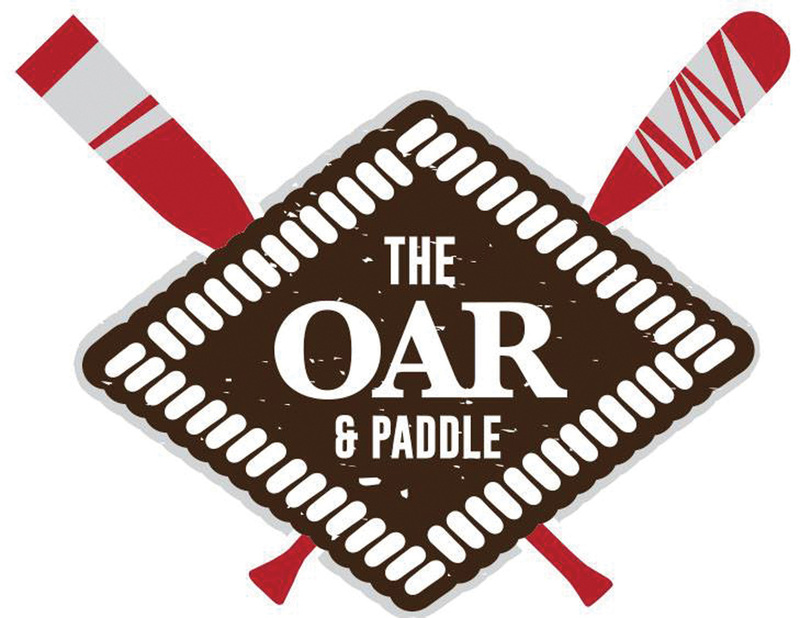 The Oar & Paddle offers superb quality in a gastro-pub style. The restaurant's vibe is akin to being in a food lover's cottage, with craft beers on tap, live music mid-week, and even a generator to keep things going if the power goes out. "It's superb dining, built for Muskoka." We have something for everyone! Sit and enjoy an organic, fair trade coffee or choose from 25 loose leaf teas while surfing with our free Wi-Fi. Breakfast and lunch specials change daily because we never know what new recipe Lorraine will invent! Baking is made on-site from organic spelt flour - we also make gluten free and vegan baking. Enjoy a beer or glass of wine on the breezy, outdoor patio – we are fully licensed. 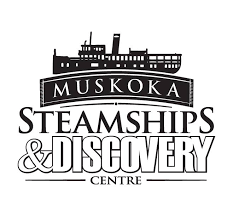 Muskoka’s steamship heritage is older than Canada. The first ship steamed Lake Muskoka in 1866. In 2017, we mark the amazing RMS Segwun’s, 130 year history. She is North America’s oldest operating mail steamship. Wenonah II, a modern interpretation of a traditional steamship, is named in honour of Wenonah, the first steamship to sail Lake Muskoka. We look forward to welcoming you aboard in 2017. Before or after sailing, be sure to visit the Discovery Centre.